Jessica grew up on the English countryside, sparking her interest in food production and passion for sustainability in the supply chain. She is currently studying a Bachelor of Food and AgriBusiness at the University of Sydney. 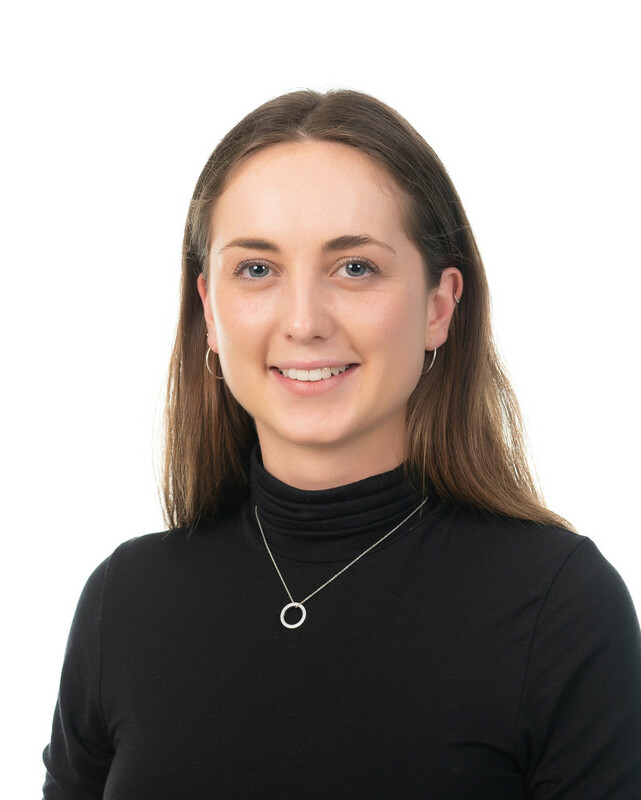 Through her degree, Jessica started an internship with AgriDigital, where she worked across the different business areas, developing her outstanding skills in Customer Success and Product Development.